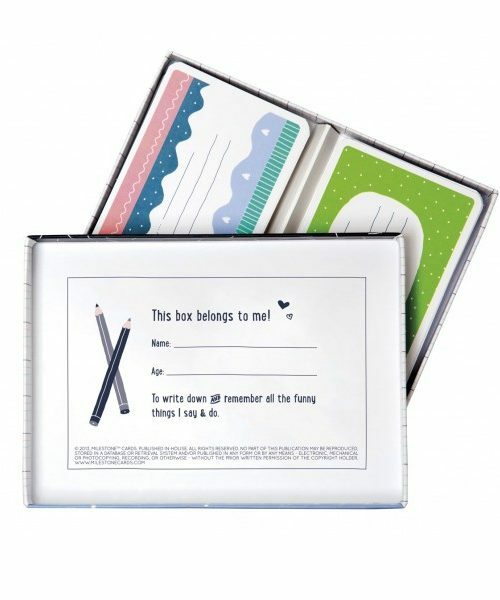 How many times do your children say something funny, and you think: “I should write that down”? 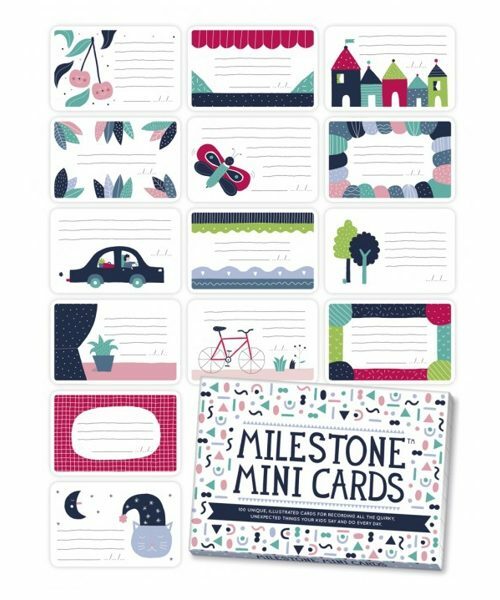 This box contains 100 unique, illustrated cards for recording all the quirky, unexpected things your kids say and do every day. 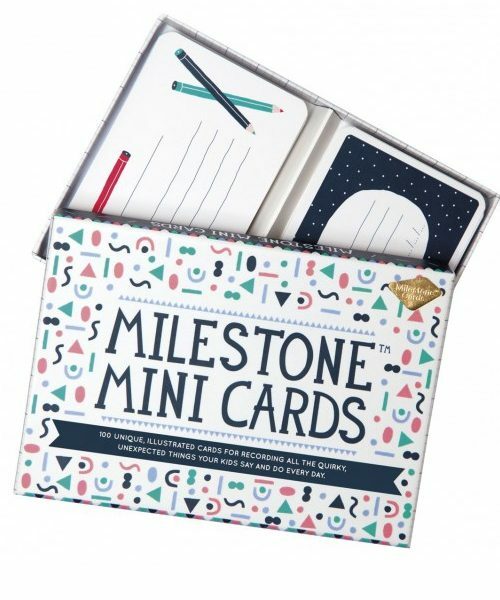 Each card can be dated and kept in the box or a scrapbook. The picture you take of it with your child can be kept in a photo album or shared online with friends and family. 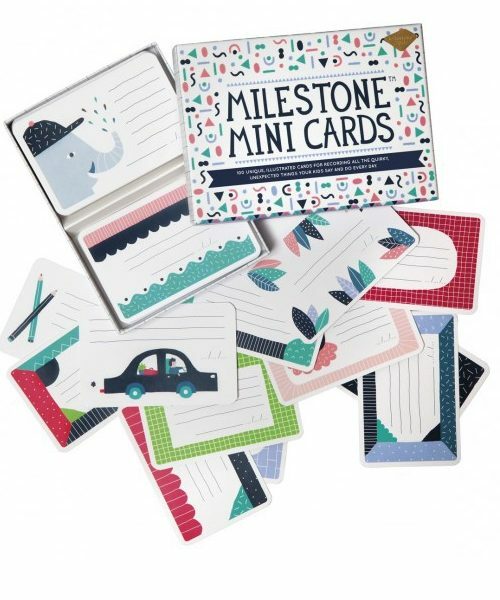 Milestone Mini cards are a fun and easy solution to enjoy funny memories for years to come, for both parent and child. 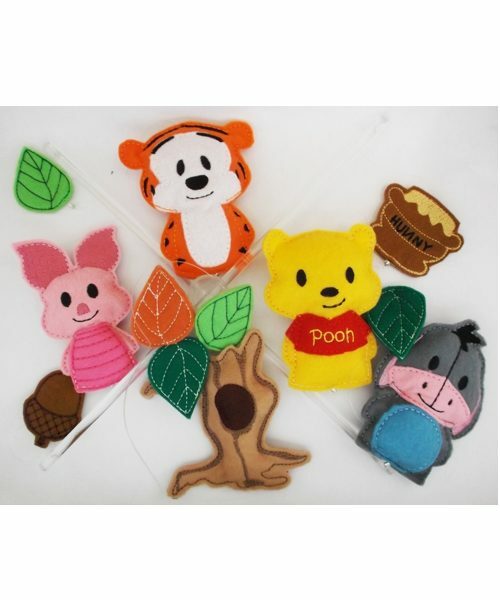 These were the perfect baby shower gift! The mom loved them.